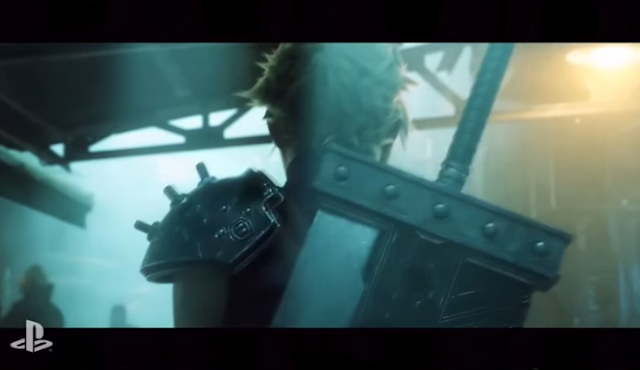 Honestly thought the hype to this was a joke, but yes, as we see here from this year's E3 event, Final Fantasy VII is indeed getting a PS4 remake. Square-Enix listened and probably have been making this under the scenes for some time. FFVII was the game that made me an anime fan back in '97 and thus the creation of this site in 2002. I think many of us should be excited about this game but also try not to expect the same charm as the original. Maybe expect something new and different. On a side note: pardon (yet again) for lack of updates and anime store updates. There's actually been some very good happenings with us here at CAS. As of a month ago, I got commissioned to write an IOS Game Dev book by a major publisher and (as of today actually), finalized my position as a Unity/VR game developer in my 9-5; finally ridding myself of that old "web dev" job I've been trying to be free from for so long. Lots of really great stuff this 6/15/15. Until my book is done in late July and as I begin my new 9-5 role as a Unity/IOS game dev, expect probably not too much updates until after then ^^;; For this bit of news..we couldn't not mention it.